1. 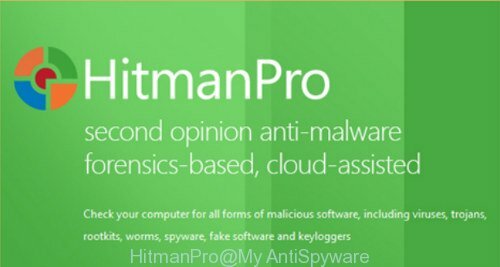 Download HitmanPro from the link above. 2. Run it. Follow the prompts. 3. Once the scan your computer for malware is finished, click on the “Next” button. 4. 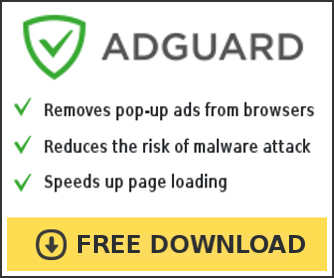 Press the “Activate free license” to begin the free trial to remove all malware from your system.